March 3, 2019, Dayton, NJ — The National Association of Boards of Pharmacy (NABP), a national organization of State Boards of Pharmacy that helps ensure public health and safety, approved VAWD accreditation for the WDSrx facility in Dayton, NJ, which became operational in January, 2018. The Verified-Accredited Wholesale Distributors (VAWD) accreditation involves a thorough evaluation and analysis of operations and procedures to maintain public health and safety. WDSrx facilities with VAWD accreditation in Florida, New Jersey and Texas undergo annual NABP compliance reviews and on-site surveys once every three (3) years to ensure the integrity of the designation. VAWD-recognized facilities play an important role in preventing counterfeit drugs from entering the United States pharmaceutical supply chain and protecting the public from contaminated and diverted products. 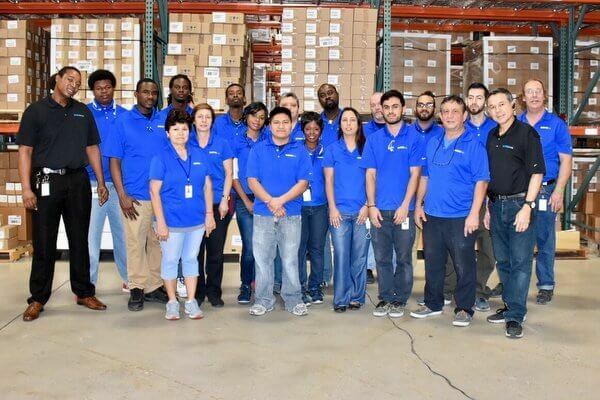 Pharmaceutical manufacturers and many State regulatory authorities recognize that VAWD accreditation helps ensure that the wholesale distribution facility operates legitimately, is licensed in good standing and employs security and best practices for distribution. WDSrx provides third party logistics services exclusively to the Life Sciences industry. For further information please contact Larry Hotz, Marketing Manager at lhotz@wdsrx.com or on (561) 295-8316 x304. 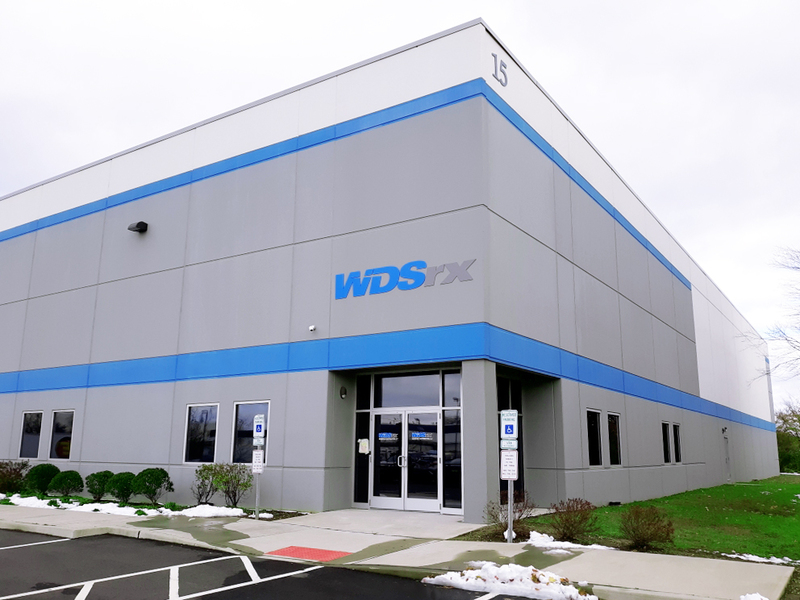 WDSrx Dayton, NJ facility underwent a rigorous evaluation in order to display the VAWD seal.